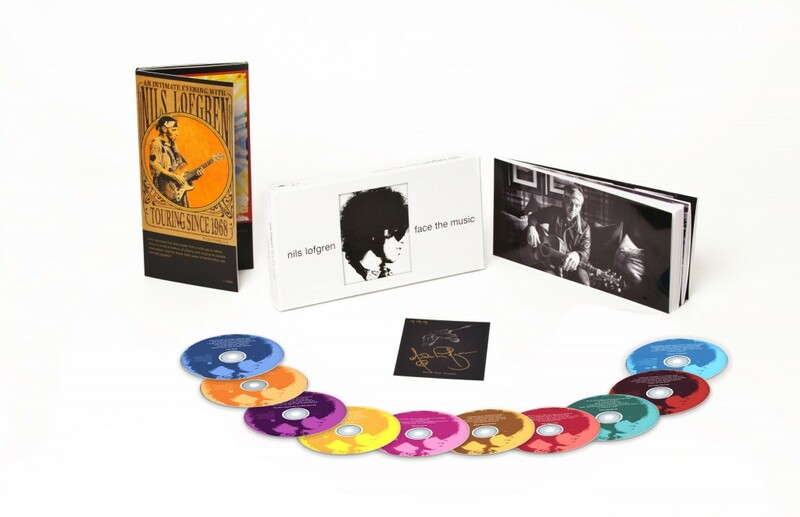 Nils Lofgren has released a retrospective of his music in the form of a box set of 9 discs! Given his career, especially playing with the Boss, Bruce Springsteen, in recent years, an interview was required. I admit to not being an expert of his music, so I dove with curiosity in this huge mass of music that reveals very different facets of the musician. Nils is really not only an outstanding guitarist, but also (and especially) a formidable songwriter.